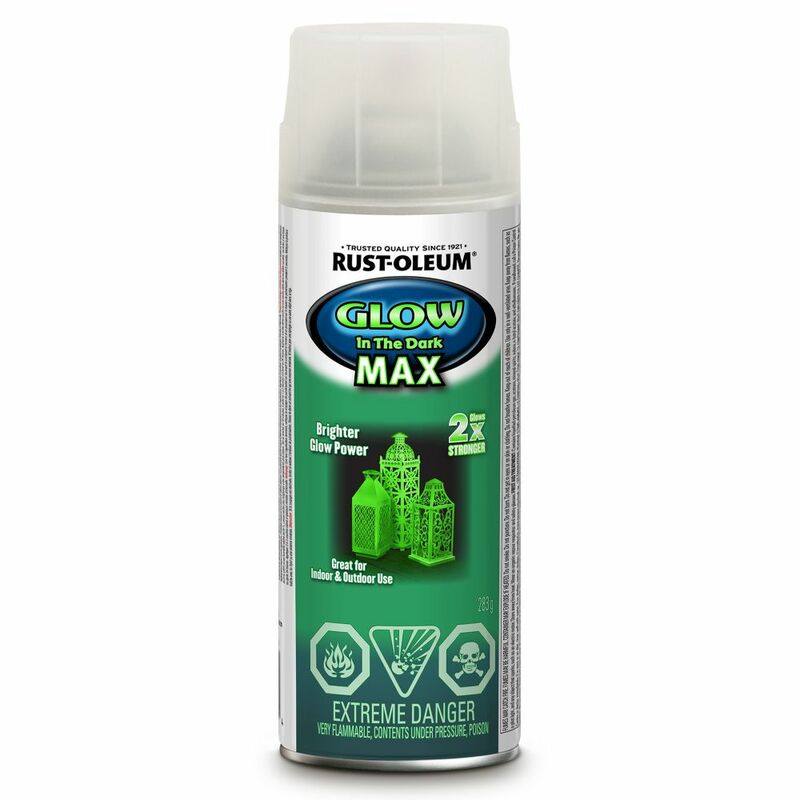 Rust-Oleum Painters Touch Multi-Purpose Paint provides a smooth, durable finish that lasts longer than ordinary paints. Apply to wood, wicker, metal, plaster, masonry or unglazed ceramic. Fast-dry formula resists chipping and fading.